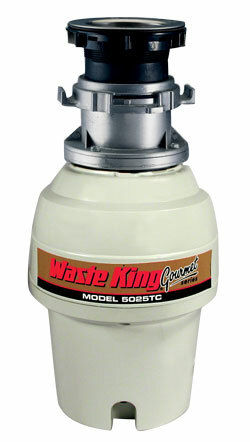 The WasteKing 5025TC Batch King is now discontinued. Suggested alternative is the WasteMaid Elite 2085BF. Compare the current WasteMaid 1985BF model with discontinued models.